The BBE 5kg double grip medicine ball is ideal for core stability workouts and plyometric exercises, which improve the muscles’ capability for speed and explosiveness. The ball features dual handles, which make it easier to grip and provide wider range of exercises. The ball comes with double sided exercise wall chart providing instructions and correct exercise techniques. It is a perfect addition to any commercial or home gym. 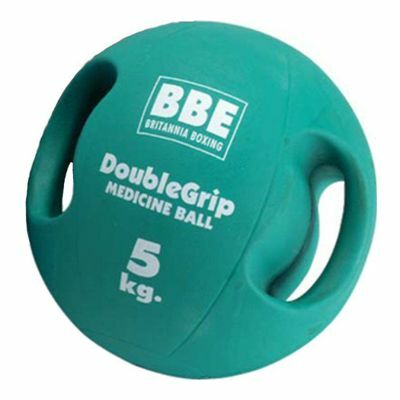 for submitting product review about BBE 5kg Double Grip Medicine Ball - Green.